The Marrakesh ePrix was one to forget for the German manufacturer as they were plagued with more bad luck and reliability issues that saw them add just a single point to their championship tally. After a heartbreaking weekend for Audi in Hong Kong where Daniel Abt saw his victory taken away from him due to a technical infringement and bad luck for team-mate di Grassi, the team had their hopes held high. 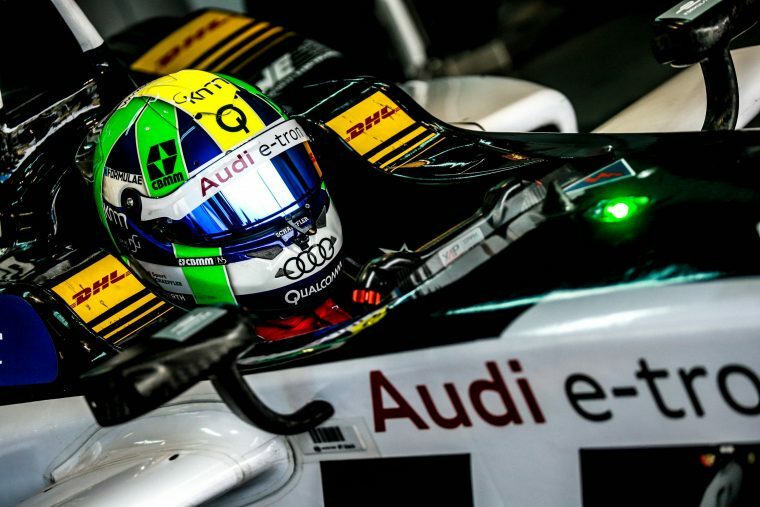 That optimism continued throughout practice, where the Audi duo were at the front of the grid, but then in qualifying reliability issues and bad luck for di Grassi and Abt saw them qualify in fifth and eighth respectively. 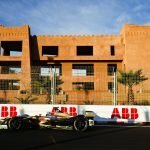 Abt had a good start moving up the grid, but had to serve a drive through penalty due to a collision and then was caught out when a full course yellow stopped his chances of an early pit stop strategy working, however he then charged to salvage a point, reaching the chequered flag in tenth. di Grassi also gained a position at the start and was pursuing subsequent race winner Felix Rosenqvist before his car broke down due to reliability issues on lap seven. He is yet to collect a single point following his tough weekend in Hong Kong. The Brazilian was drawn in group one, and managed to set the fastest lap until briefly beaten later on to get himself into Super Pole. However, a technical issue saw him unable to challenge for pole position and he subsequently qualified in fifth place. 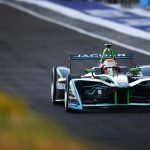 di Grassi managed to get himself up to fourth, but on lap seven of the race his car started slowing due to an inverter issue while battling Abt and Nelson Piquet Jr, and he then had to retire his car from the E-Prix. Abt was within a shout of a good lap time and getting into the Super Pole shootout, but due to an incident for MS&AD Andretti’s Antonio Felix Da Costa, the session was red flagged and his lap time was ruined. He was then allowed by the stewards to do his lap again, albeit with one warm up lap instead of two, he then crossed the line to qualify in eighth position. The young German stormed from eighth and worked his way up to fourth before he was given a drive through for his contact with DS Virgin Racing’s Alex Lynn, this saw him drop all the way down to 14th. Abt added that he felt the car was up to pace, but a full course yellow came out just as he was heading to the pits, costing him dearly. However he recovered from there to reach the chequered flag in tenth, scoring him and Audi a single point. Jordan is a passionate and crazy motorsport fan turning his attention and dab hand to a bit of writing. When there's not cars going around the track, or studying he spends his time listening to music and researching.